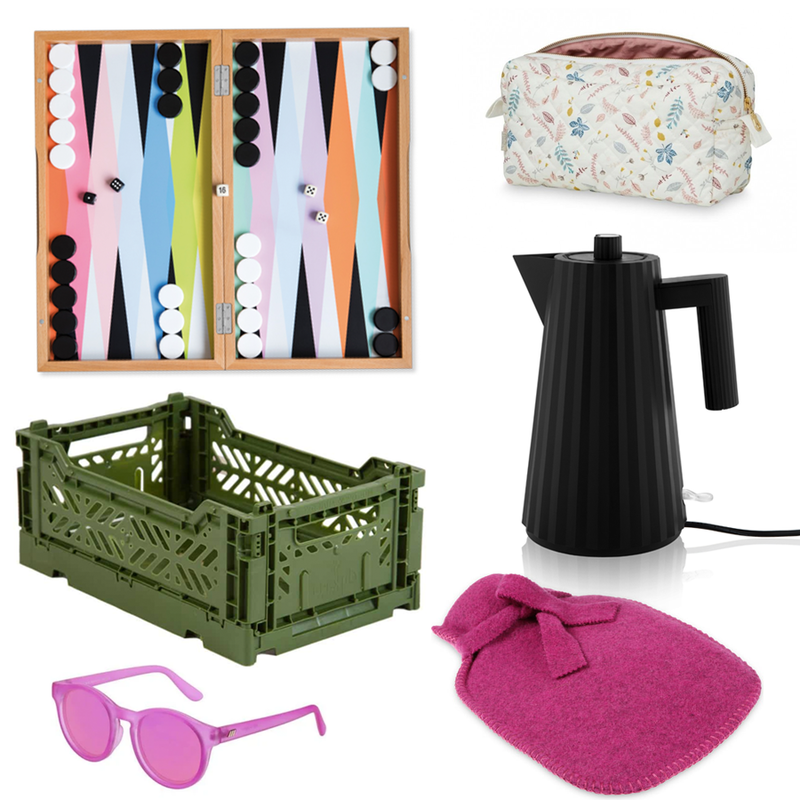 Here is my little Christmas wishlist of things I might adore, but not really need. Anyway… I love pretty things and these here are definitely pretty! Maybe I get lucky and something will be under the Christmas tree. Woop woop what a rhyme! 😉 Merry merry Christmas time you guys!